I’m honored and thrilled to host the Annual Cave Canem Fellows Off-Site Reading at #AWP19. Hear what the fellows have to say! 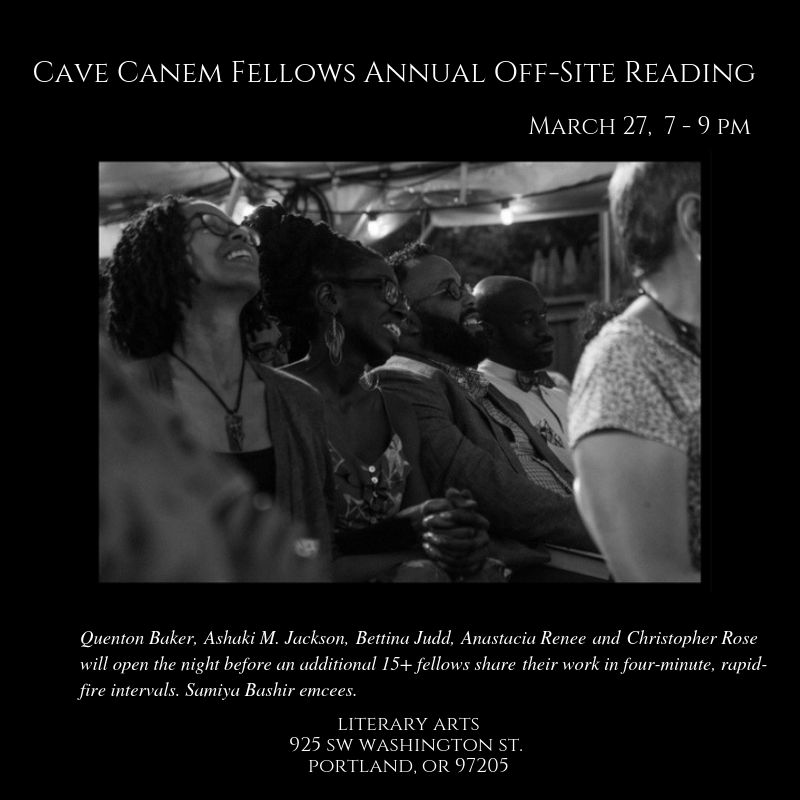 Join us at AWP-Portland for our annual Off-Site Reading, hosted by Samiya Bashir. Twenty poets will share innovative work in four-minute, rapid-fire intervals. 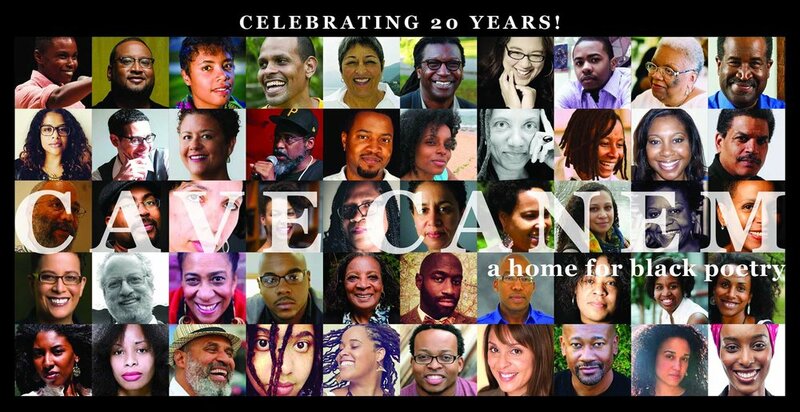 A donation of $10—or more!—upon entry benefits Cave Canem Foundation.